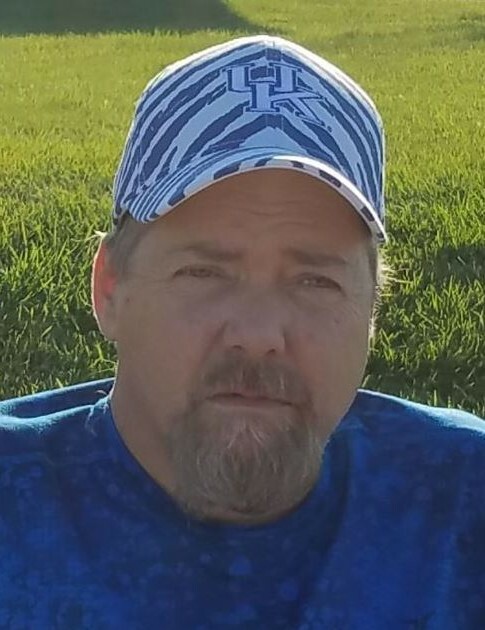 Robert L. “Bobby” Mollman, 52, of Warsaw, Kentucky, formerly of Ludlow, passed away unexpectedly on Friday, January 18, 2019 at the Carroll County Memorial Hospital, Carrollton. Bobby had worked for Cengage Learning Co as an Assembler and Conveyor Line Operator. He was a member of Sts. Boniface & James Church, Ludlow and was currently attending the Sparta Christian Church, Sparta. He served as the Resident Council President for the Gallatin Health Care and he was a huge UK Basketball fan. He was preceded in death by his father, James Mollman. Survivors include his mother, Ruth Ann (Geyer) Mollman of Warsaw; sister, Kim (Chuck) Hollenshead of Trenton, Ohio and his twin sister, Cathy (Dave) Iavasile of Florence; nieces, Debra (Billy) Lemming and Madi Iavasile; nephews, Brian (Teresa) Gregory, Derek (Sara) Amburgey and Tyler Iavasile; and three great nieces and six great nephews. Visitation is Wednesday, January 23, 2018 from 5:00 p.m. to 8:00 p.m. at Middendorf-Bullock Funeral Home, Ludlow. Funeral services are Thursday, January 24, 2019 at 11:00 a.m. at the funeral home. Interment to follow in St. Mary Cemetery, Fort Mitchell. Memorial contributions are suggested to the American Diabetes Association, 4555 Lake Forest Drive, Suite 396, Cincinnati, OH 45242.